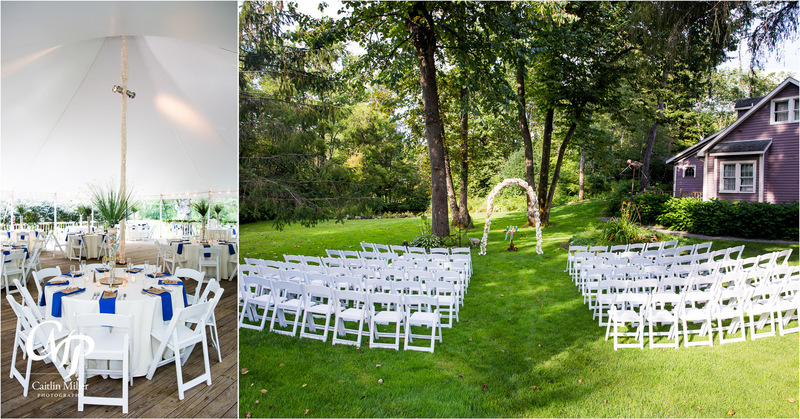 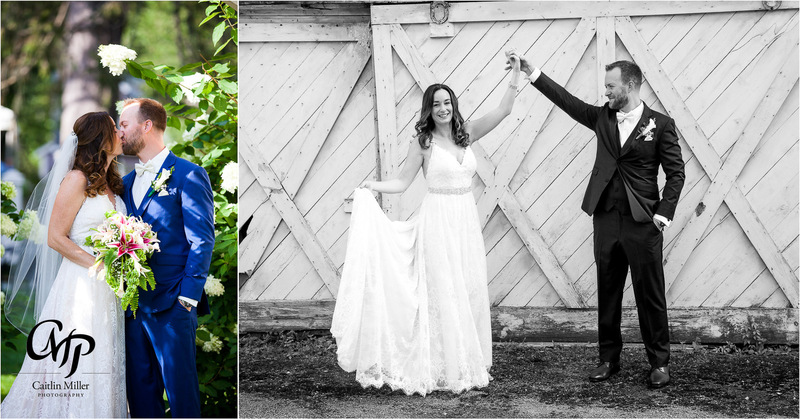 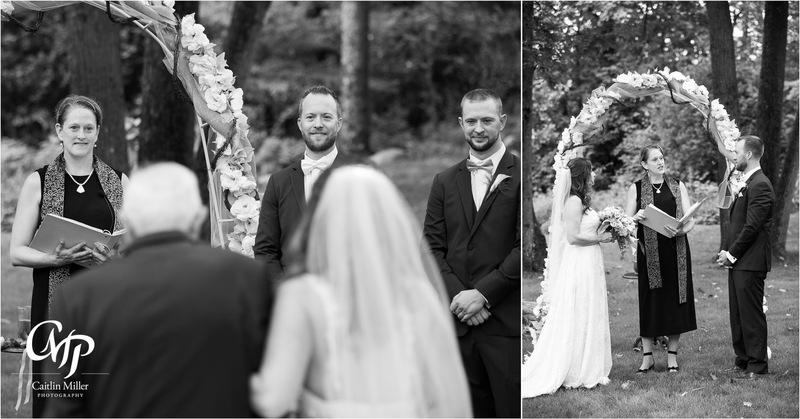 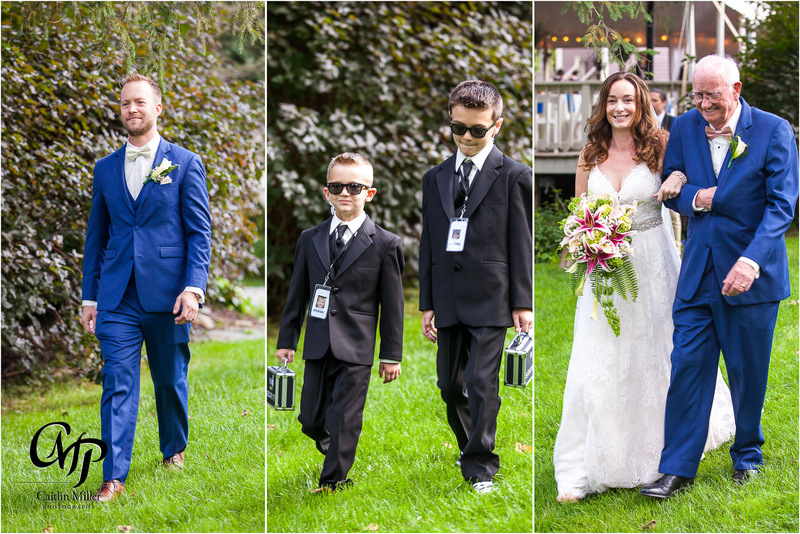 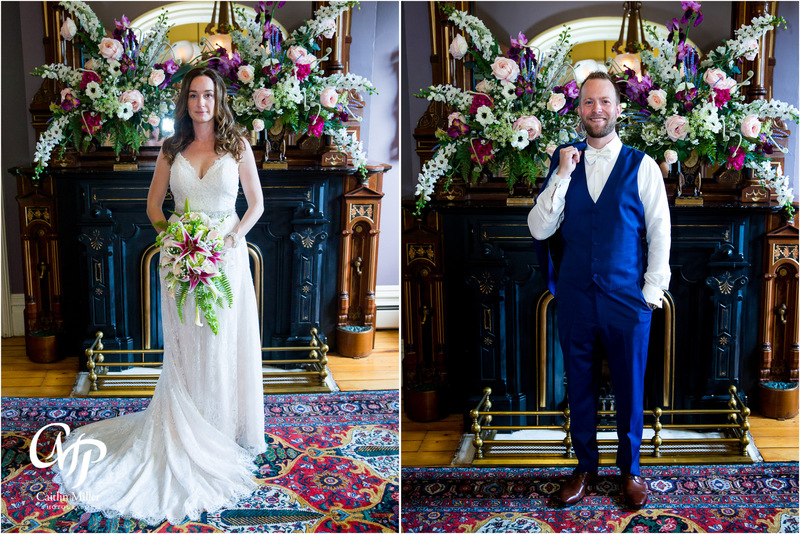 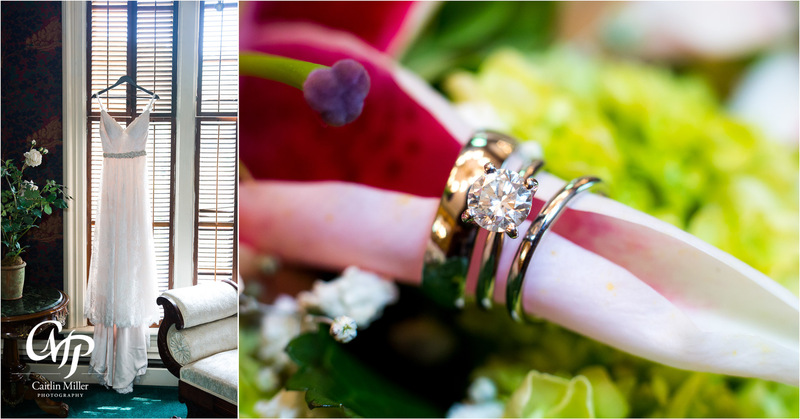 This sunny Saratoga wedding began on a hot day in September at the Mansion Inn in Rock City Falls. 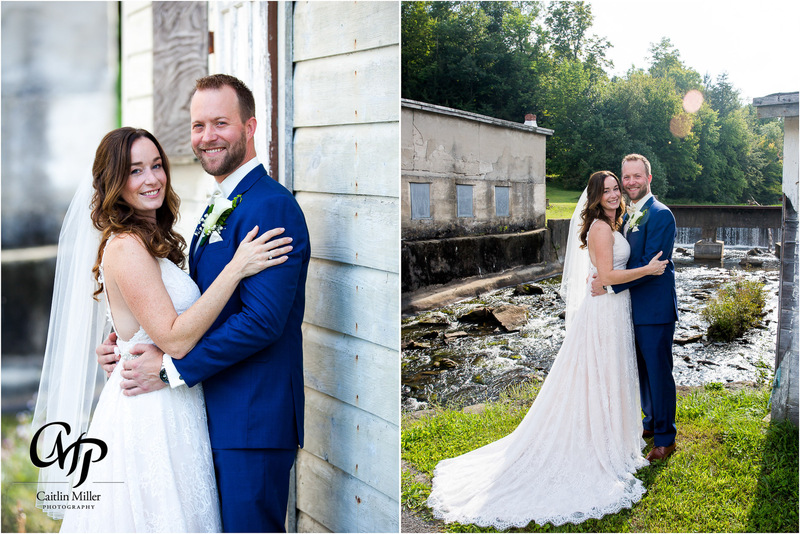 Mary slipped into her vintage inspired gown before sharing an emotional first look with groom-to-be Jared. 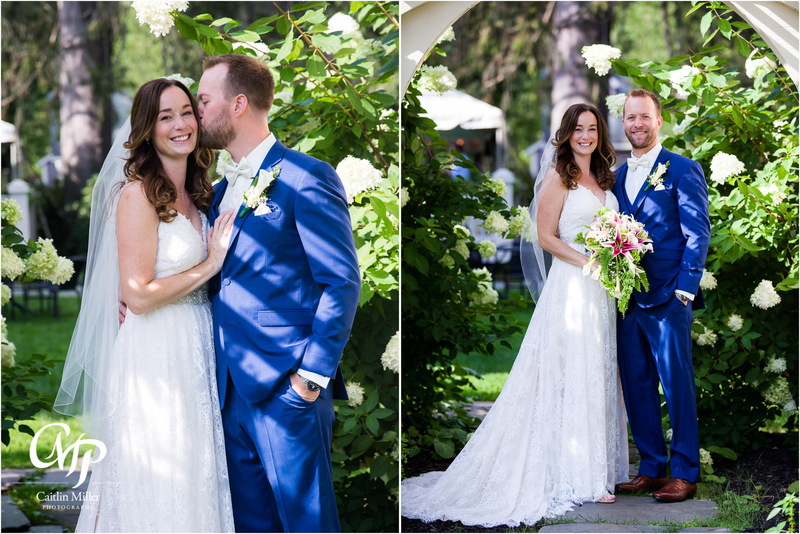 The couple took formal photos in the summer sun as their guests arrived and made their way to the tree lined ceremony site. 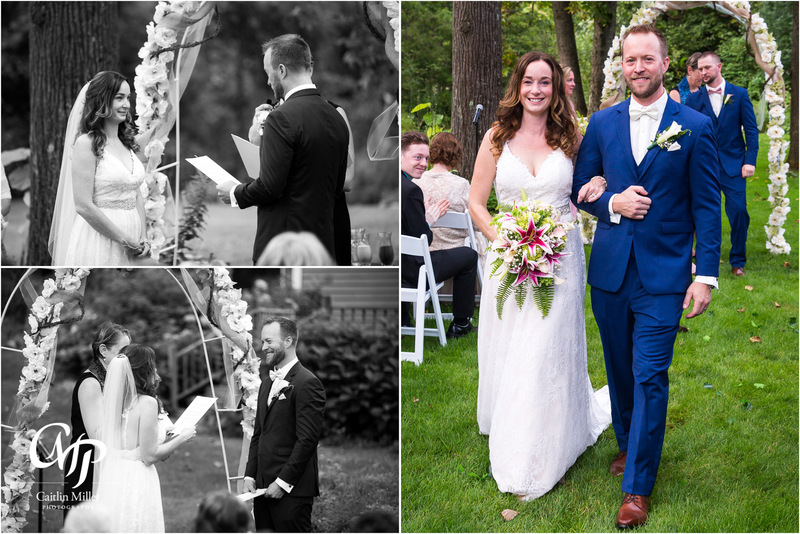 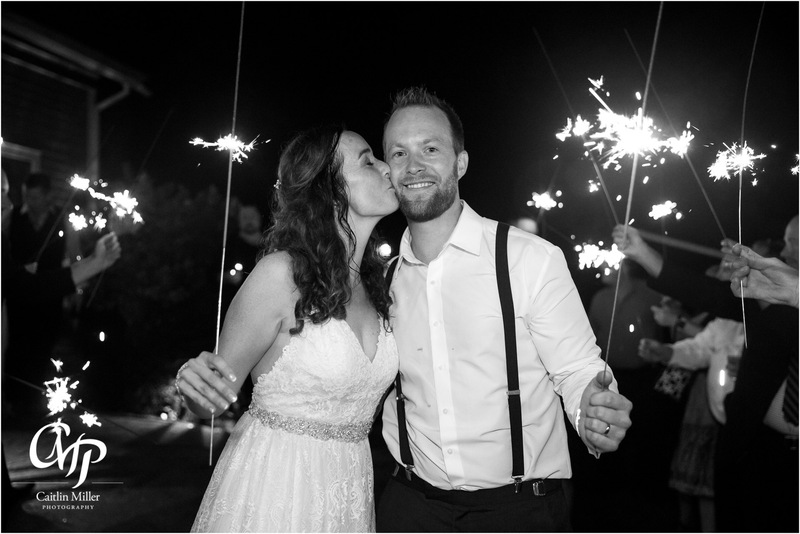 Chaplain Claudia Meyer led a sweet and meaningful ceremony for the couple as they exchanged vows and rings. 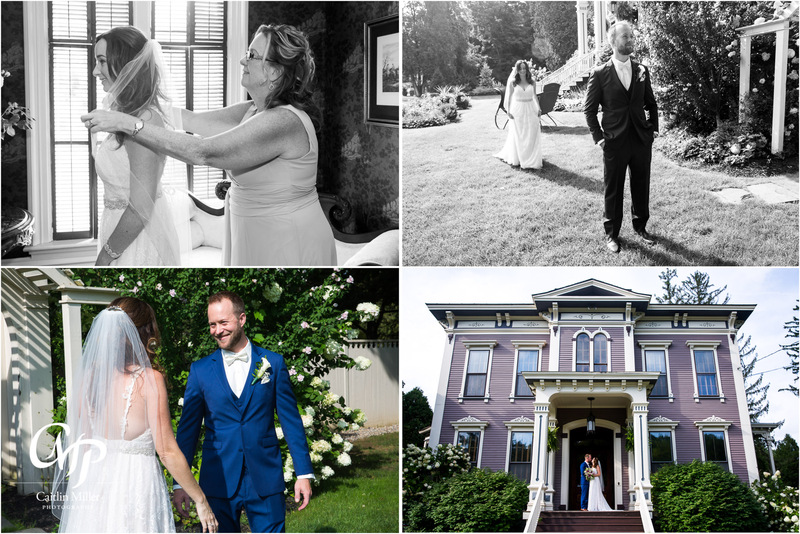 Cocktail hour followed on the deck of the Mansion Inn before the newlyweds shared a first dance and heard speeches from loved ones. 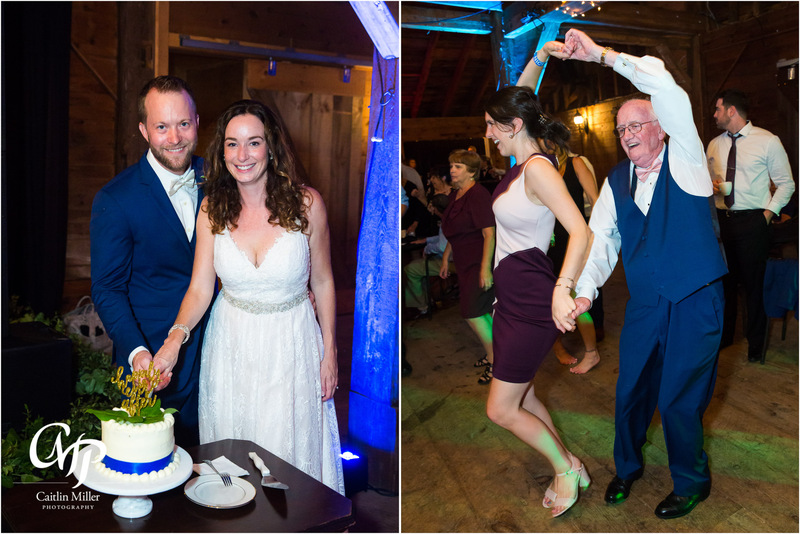 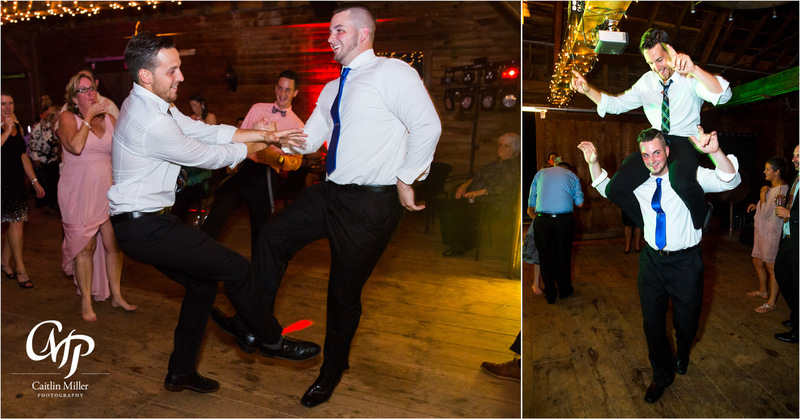 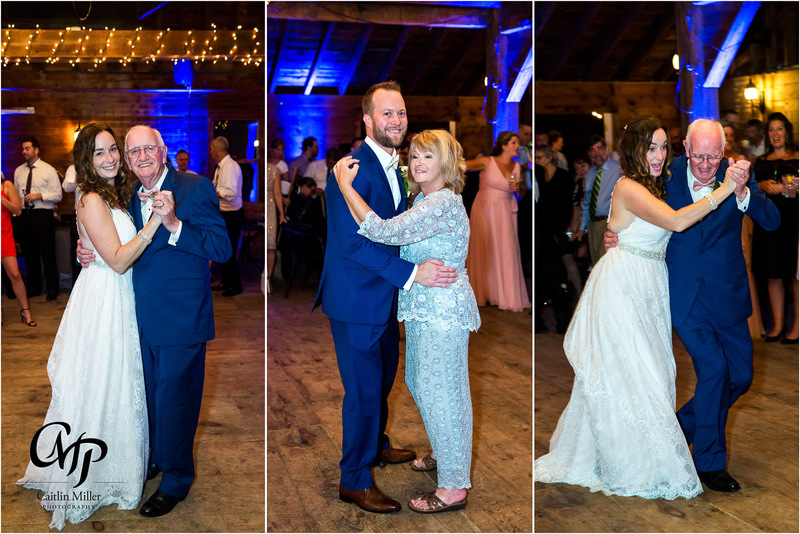 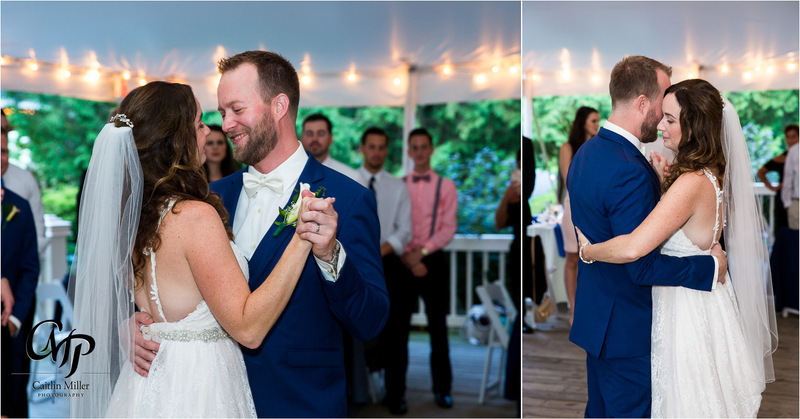 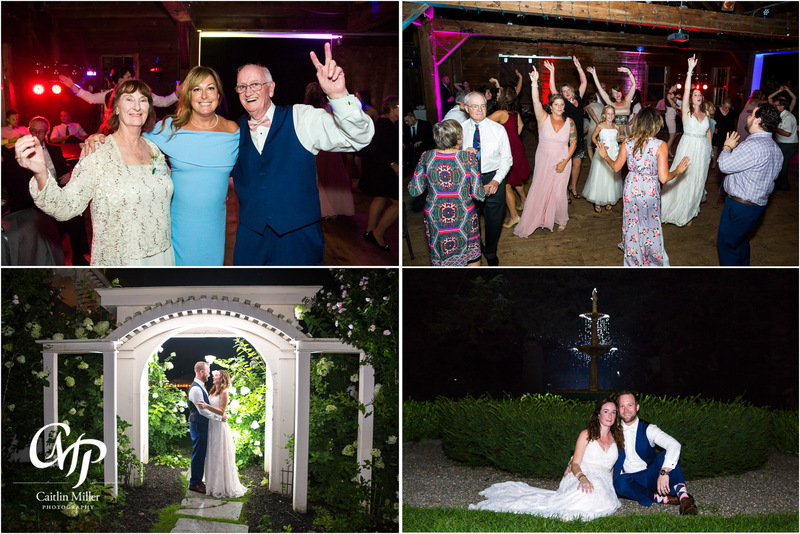 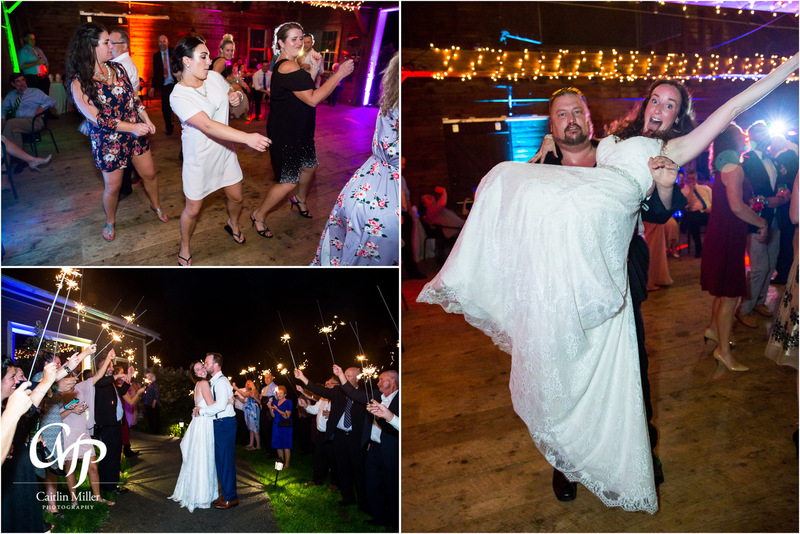 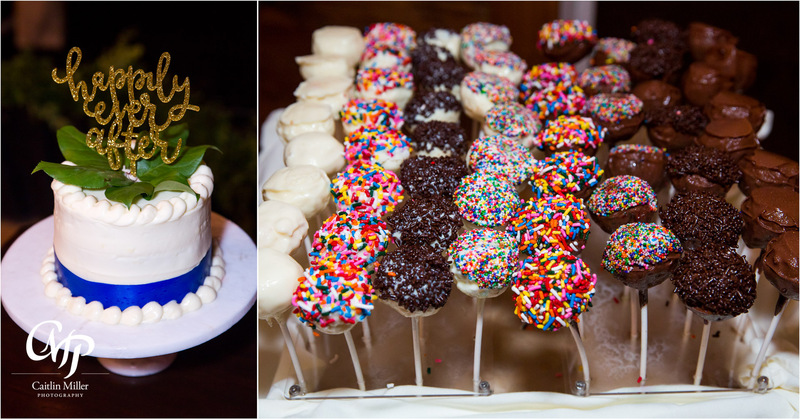 The reception moved into the barn for a night full of fun dance moves, meaningful parent dances and 90s hip hop. 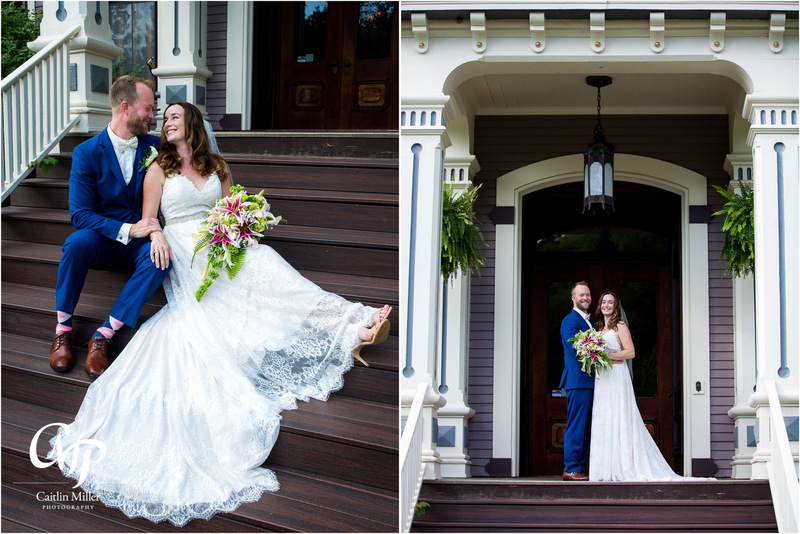 Congratulations to the newlyweds on a beautiful saratoga wedding!